Sen. Bernie Sanders of Vermont has announced that he will run for president again in 2020. Vermont senator and 2016 presidential candidate Bernie Sanders announced Tuesday he is running for president again in the 2020 race. Sanders told Vermont Public Radio he is running for office because President Donald Trump is an "embarrassment to our country" and because he wants to continue pushing progressive ideas into the mainstream. In a biting interview Tuesday, Sanders called Trump a "pathological liar" and a "racist, a sexist, a homophobe, a xenophobe." Sanders said he plans to continue championing for progressive proposals like universal health care, a $15 minimum wage and to reduce student debt. "It turns out that three years have come and gone and many of the ideas that I talked about...are very, very popular," Sanders said. 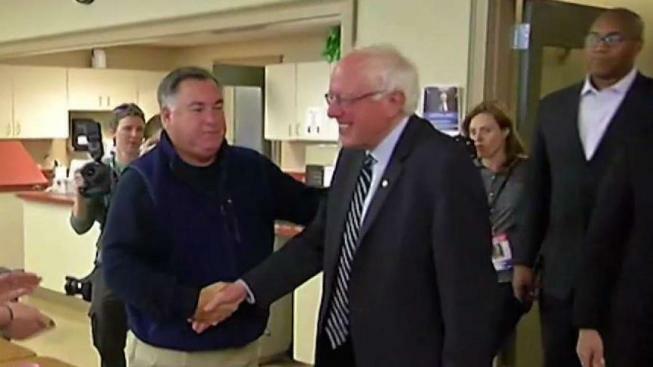 Sanders confirmed that he was running later Tuesday on social media. In an appeal for supporters to sign up for his email list, Sanders’ website Tuesday morning said that no presidential candidate "is capable of taking on Donald Trump and the billionaire class alone. There is only one way we win — and that is together." An independent, Sanders nevertheless challenged Hillary Clinton in the 2016 Democratic primary. He became renowned for long, impassioned stump speeches in which he railed against political corruption and trumpted that average people were his biggest supporters, donating on average just $27. He lost, though the process was marred by controversy as hacked emails from the Democratic National Committee suggested that party officials had favored Clinton during the primaries. The revelation cast a pall over the pary's convention, when Sanders conceded the race to Clinton despite supporters' protests. Sanders faced his own controversy when some male supervisors in his 2016 campaign team were accused of harassment by women. Sanders apologized for the alleged misconduct and said it "was absolutely unacceptable and certainly not what a progressive campaign or any campaign should be about." And while his campaign helped move Democratic politics to the left, the question now for Sanders is whether he can stand out in a crowded field of Democratic presidential candidates who also embrace many of his progressive policy ideas and are newer to the national political stage. 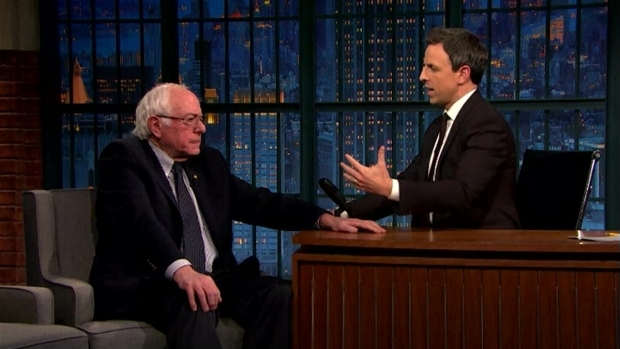 Senator Bernie Sanders sits down with host Seth Meyers to talk about why American citizens make him hopeful for the future of the country. 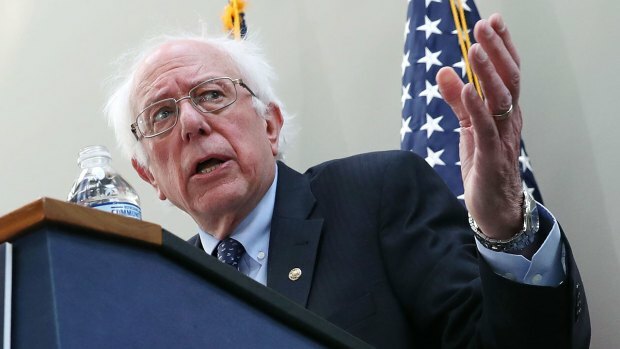 The Associated Press reported Sanders' campaign raised more than $1 million within hours of launching his 2020 bid Tuesday morning, according to a person familiar with the campaign, who wasn't authorized to publicly disclose the early numbers and spoke on condition of anonymity.